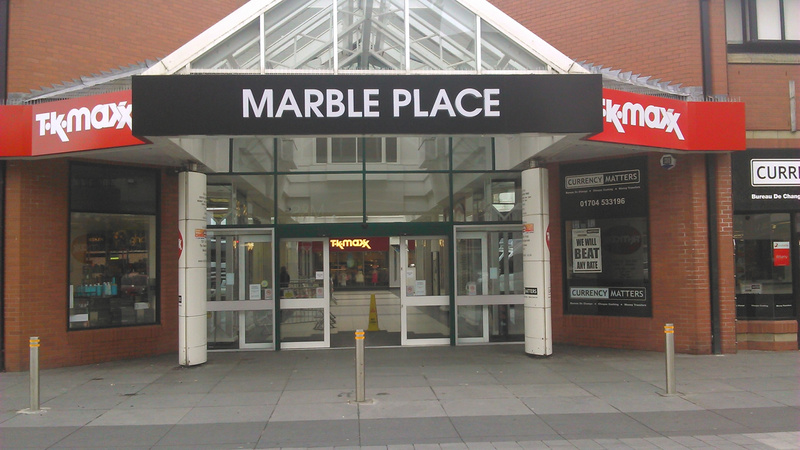 Click to view our shops at Marble Place. 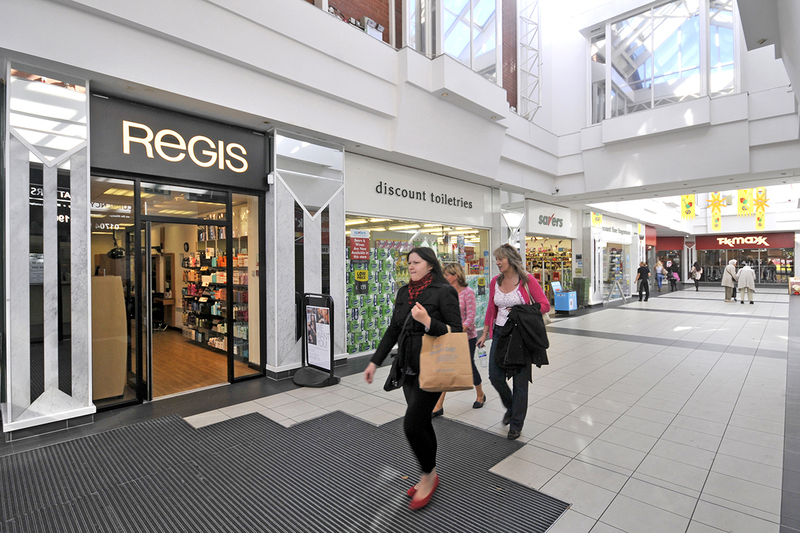 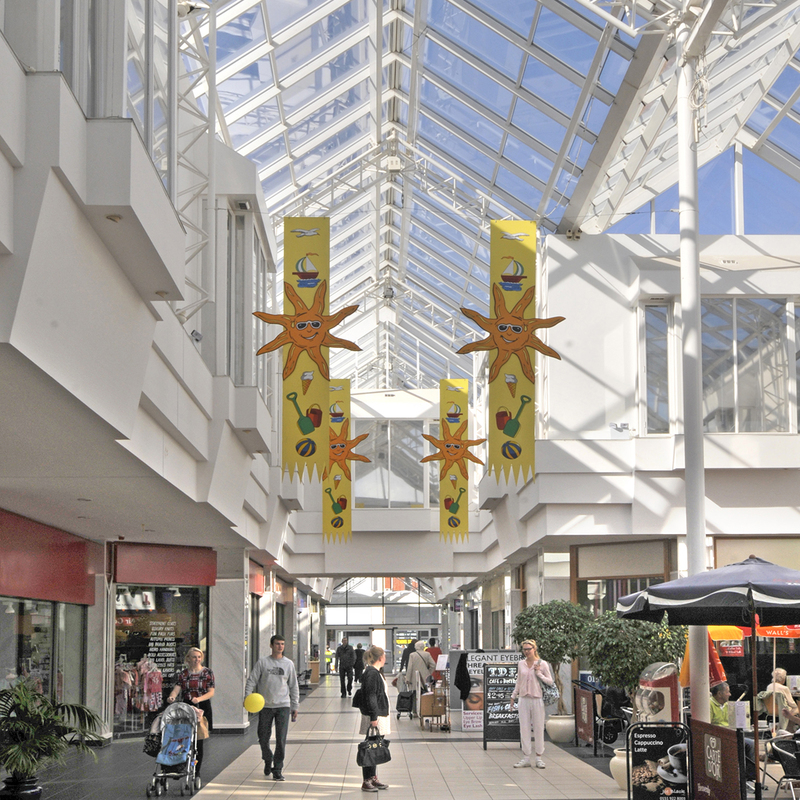 Where you will find a selection of high street shops including TK Maxx, the Body Shop, mobile phone shops and health and beauty outlets. 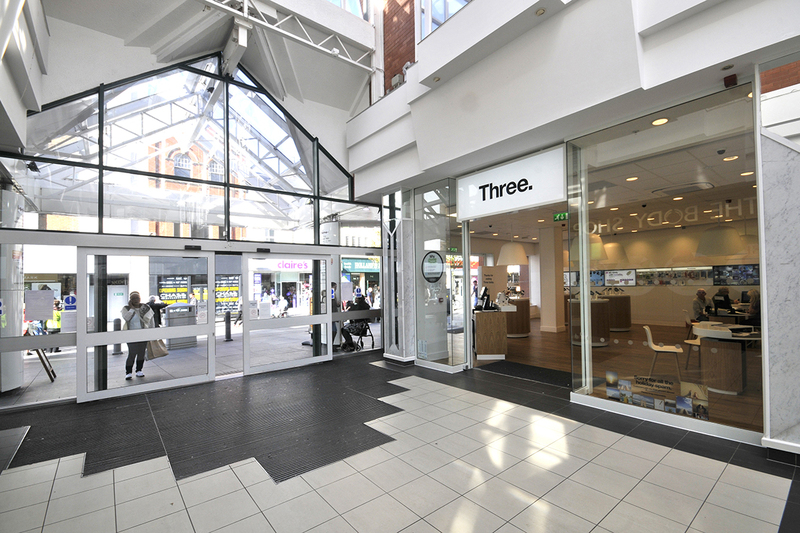 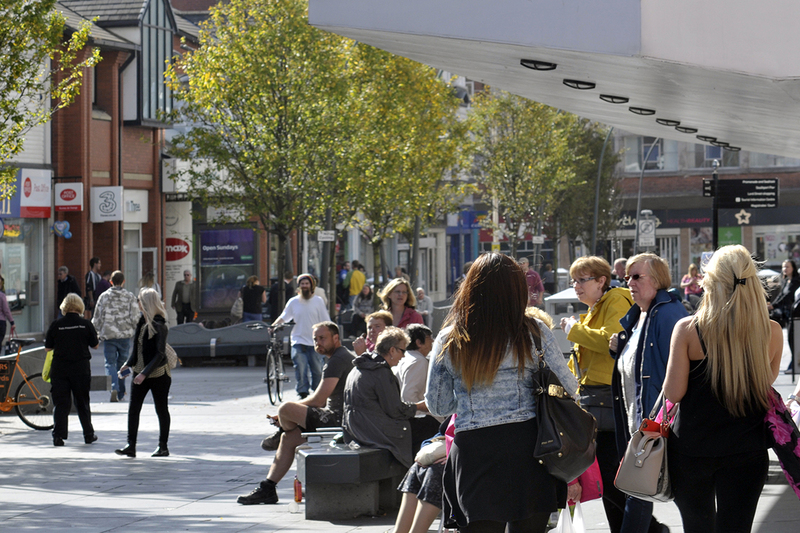 Marble place is in a pedestrianised zone providing a safe environment, which makes it the perfect location for family shopping. 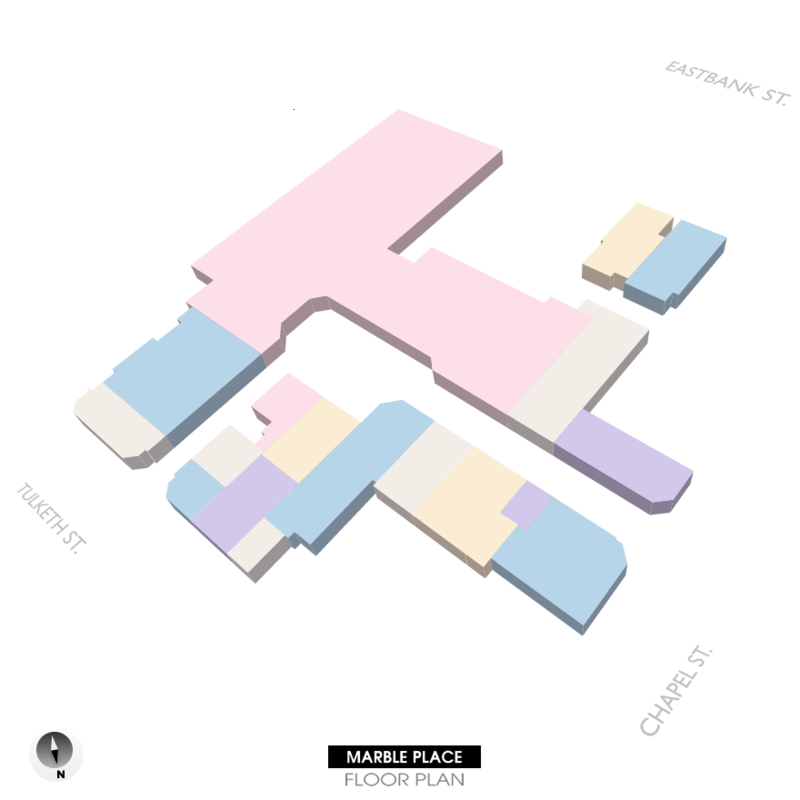 Come and discover Marble Place for a relaxing shopping experience.